Upon graduation, Mr. Meeks joined the TOSCO Corporation, in El Dorado, Ark., as a research engineer, where he began his career in product and technology development for oil shale refining. In 1982 he left the Commercial Development Group and transferred to the Lion Oil Refinery as a process engineer. From 1982 until 1998, Meeks held the positions of senior process engineer, senior project engineer and manager of planning and economics, and in 1998 was promoted to the corporate office of Lion Oil’s parent company, Ergon, Inc., in Jackson, Miss., as vice president of economics and planning. In the ensuing years he has been promoted to management positions within Ergon as well as at Lion and in several subsidiary pipeline companies. 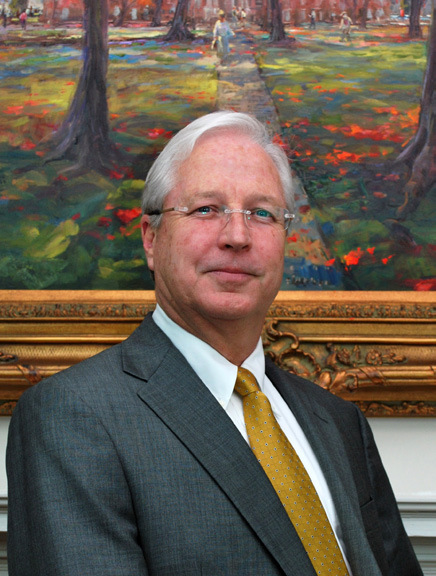 Meeks currently serves as the senior vice president of refining for Lion Oil Company. Additionally, Meeks is active in several outside trade organizations, including membership on the National Petrochemicals and Refiners Association Board and Executive Committee. Mr. Meeks is married and has two children.